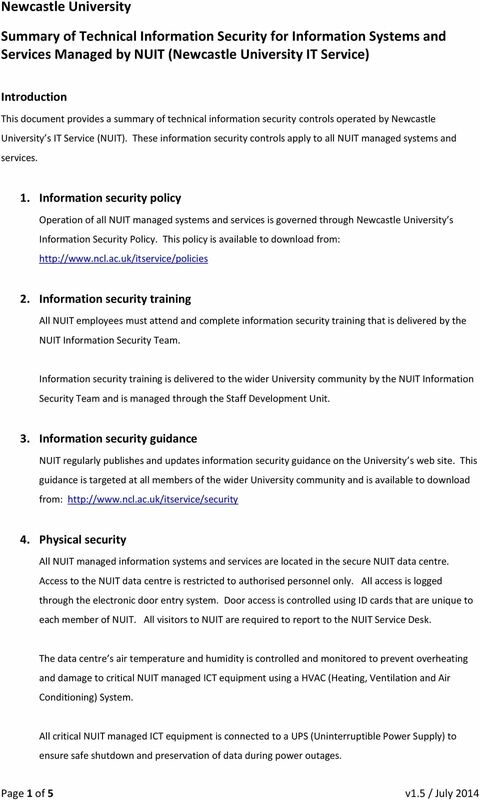 Download "Summary of Technical Information Security for Information Systems and Services Managed by NUIT (Newcastle University IT Service)"
FBLA Cyber Security aligned with Common Core 6.14. FBLA: Cyber Security RST.9-10.4 RST.11-12.4 RST.9-10.4 RST.11-12.4 WHST.9-10.4 WHST.11-12. Good Governance L.01 Define and assign information security relevant roles and responsibilities. L.02 Define and implement a policy that addresses information security risks within supplier relationships.